The KINGDOM version 8.3 includes new products (1D Forward Modeling; Security), many significant enhancements across the product suite, and scalability improvements throughout KINGDOM. VuPAK (3D interpretation and visualization). AVOPAK (AVO Interpretation and Analysis). 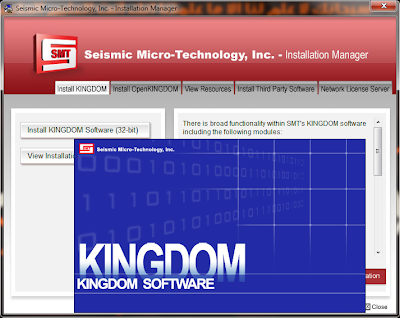 Rock Solid Attributes (advanced 3D post-stack seismic attribute generation). 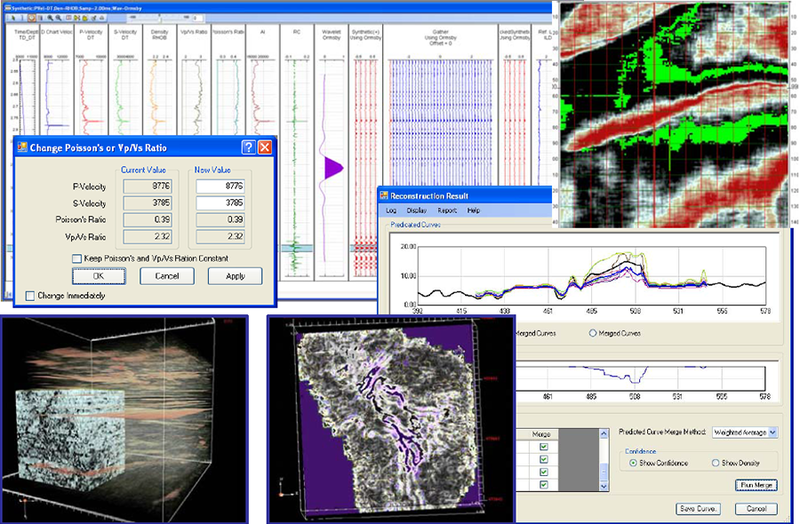 TracePAK (post-stack seismic data analysis and processing) LogPAK (automated petrophysical analysis). 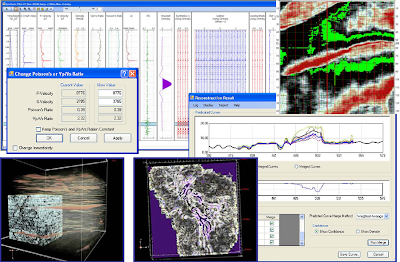 VelPAK (seismic time to depth velocity modeling) ModPAK (geophysical/geological subsurface model. New Pre-stack Data Conditioning Capabilities. Neural Network-based Missing and Synthetic Well Log Generation.